HSS, Inc. is a leader in innovative design, consulting, and service for projects of any size and scope. 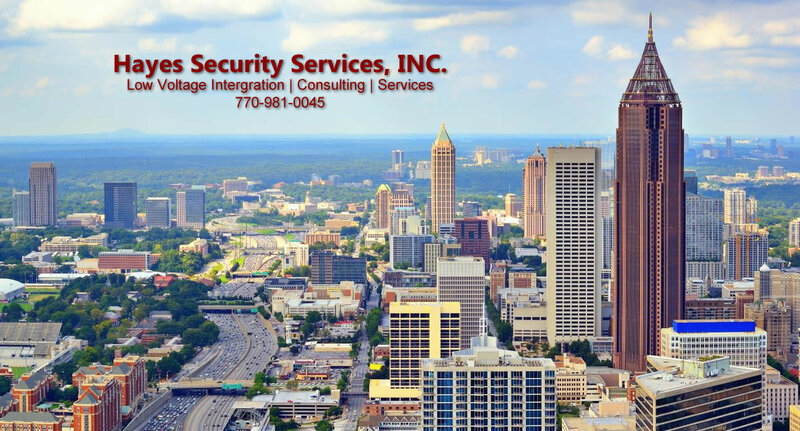 With over 30 years of providing trusted solutions for government, commercial, and residential clients, we keep operations running smooth, efficient, safe and secure. Our commitment is to quality, timely, complete customer satisfaction, every time. Consideration to meet or beat any contracted local monitoring rates. Hayes Security Services, Inc. is a group of professionals with over 20 years combined industry experience. We specialize in the design, installation and servicing of customized low voltage systems. 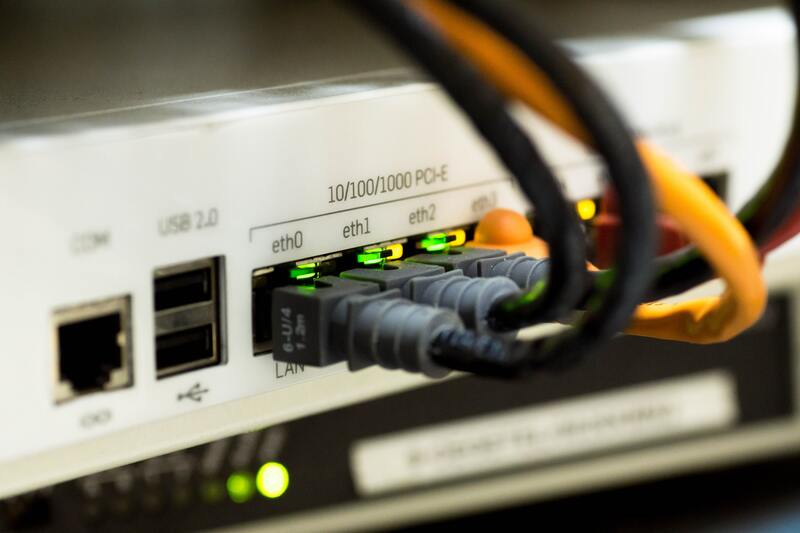 Our staff of specialists can maintain and service your existing system, or provide and install an integrated, tailor-made solution for your unique application. 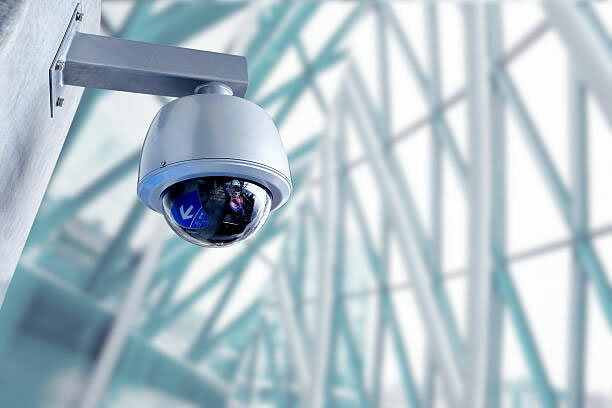 Hayes Security Services, Inc. has the expertise to determine the right solution for your specialized system requirements. At Hayes Security Services (HSS), our expertise and experience will prove invaluable in custom designs, installation, and services. We strictly focus on what we do the best -- Installations, Maintenance Services, and Monitoring. We are committed to listening and working with our customers to develop solutions that make a difference. From system installation to operation support, no problem is too small or too big for our Customer CARE Team. If you are having issues, please call (770) 981-0045. Our mission is to provide honest and sincere business practices which have enabled us to develop pleasant and rewarding personal, as well as working relationships with our varied and very much appreciated clients. Hayes Security Services, Inc. (HSS) © 1984. All Rights Reserved. Designed By ShaMar Consultants, LLC.